"Terrorist Baghdadi is definitely dead," cleric Ali Shirazi, who is representative to the Quds force, told IRNA without elaborating. Baghdadi, the secretive ISIS leader has frequently been reported killed or wounded. 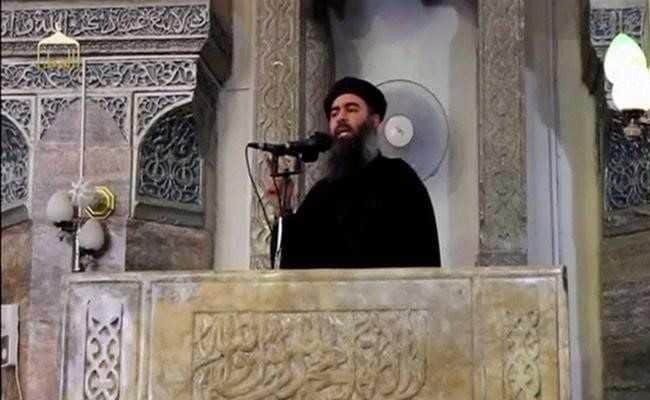 Ankara, Turkey: ISIS' leader Abu Bakr al-Baghdadi is definitely dead, Iran's state news agency quoted a representative of Iranian Supreme Leader Ayatollah Ali Khamenei as saying on Thursday. 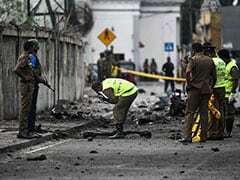 The secretive ISIS leader has frequently been reported killed or wounded since he declared a caliphate to rule over all Muslims from a mosque in Mosul in 2014, after his fighters seized large areas of northern Iraq.